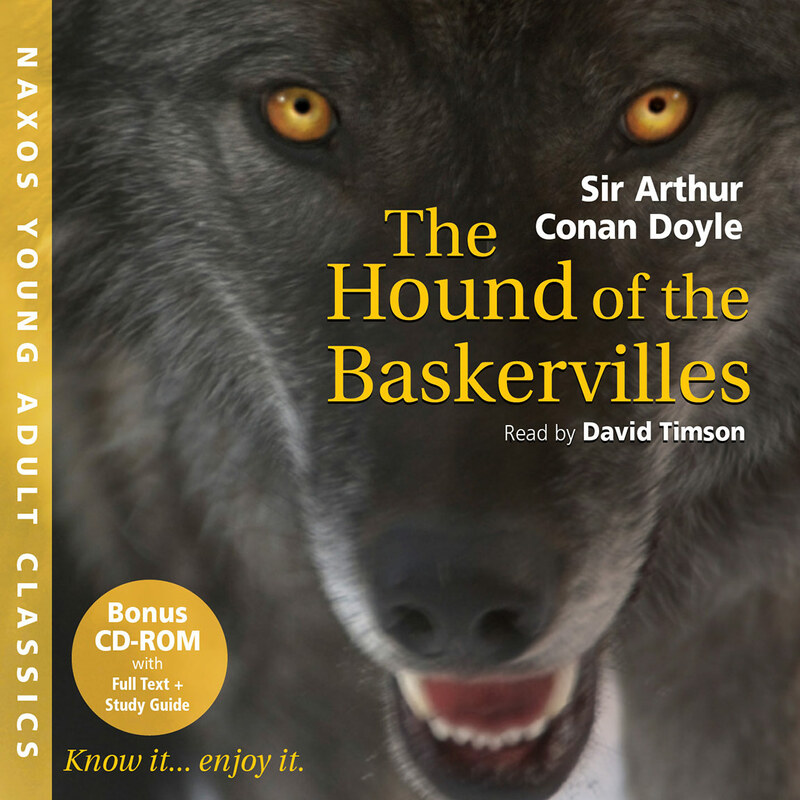 ‘Young Adult Classics’ is a new series from Naxos AudioBooks which aims to bring key works of literature to a young audience in abridged form. Lively, accessible readings with music is the key. But also important are the extra bonus CD-ROM tracks including abridged and unabridged texts, and Top Teacher’s Notes by high profile English teacher and writer Francis Gilbert. Jane Eyre is the tale of a young governess who becomes entangled with the powerful Mr Rochester, finding mystery and uneasiness in his house. 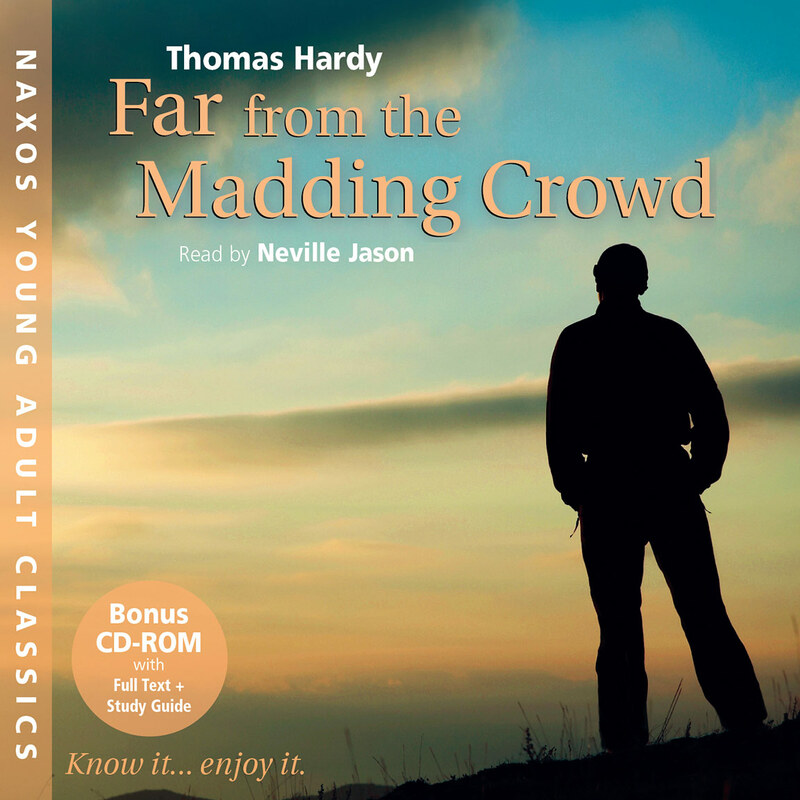 This is part of the ‘Young Adult Classics’ series launched by Naxos AudioBooks in 2009: each title contains a CD-ROM with extensive ‘teacher notes’ and the full text of the audiobook. 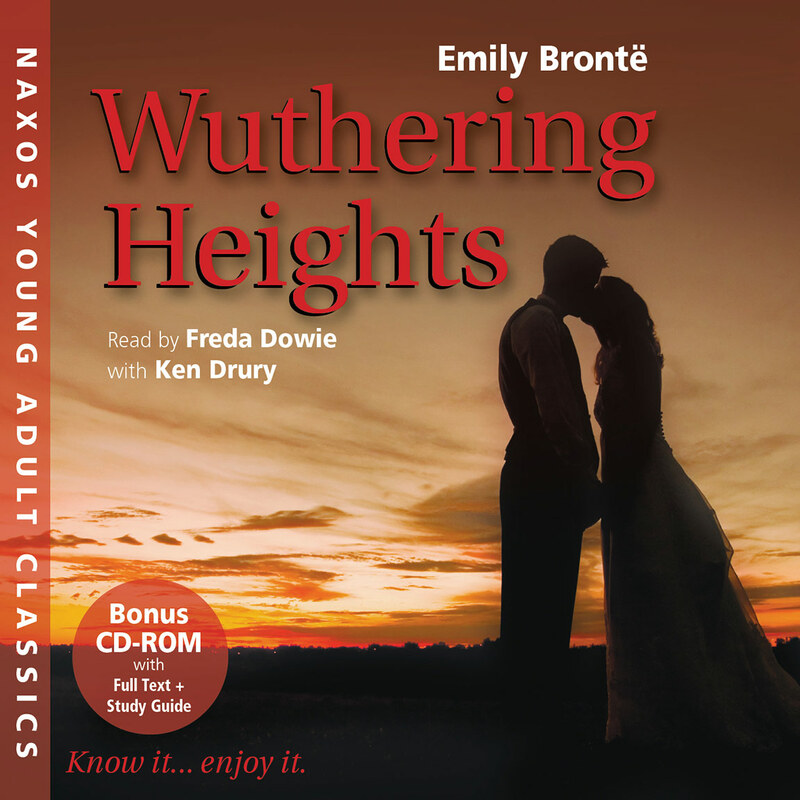 What makes this special apart from Emma Fielding’s deft narration is the bonus CD-ROM which contains the unabridged text and a study guide by Francis Gilbert. Although the guide targets “young adults”, any intelligent reader will find it stimulating. One of a series and amazingly good value. Time-crunched students and creative educators will welcome this abridged version of the classic novel. 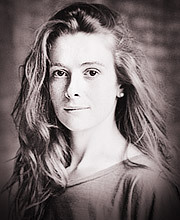 Fielding transports listeners into the 1800s; her tone and British accent subtly communicate the gradations of social strata, with characters distinguished by vocal modulation. Archaic sentence structure becomes the flow of natural speech, and Fielding’s pace combines with the skillful abridgement to propel listeners through the tale. Musical segues mark transitions through the use of period classical selections. 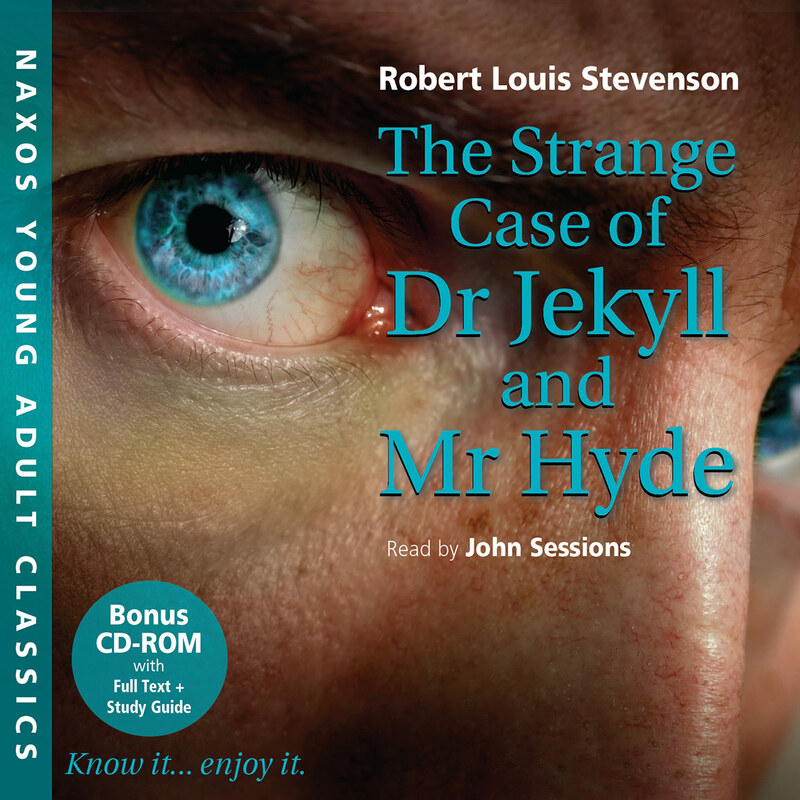 The audio package includes a CD-ROM featuring the abridged and unabridged texts and a study guide. 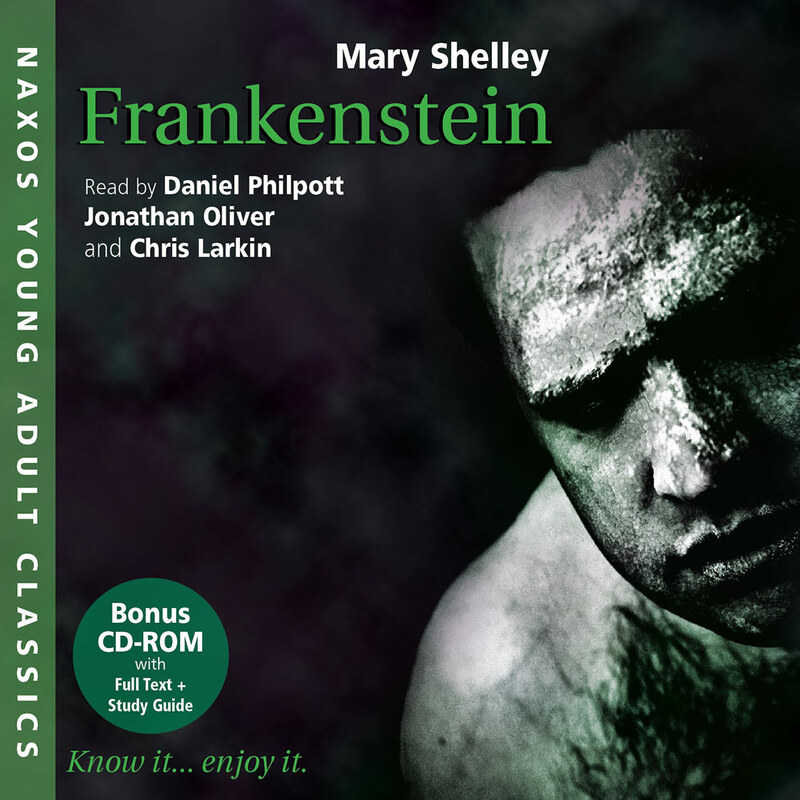 Other titles in Naxos’ Young Adult Classics series are Frankenstein, The Hound of the Baskervilles, and Pride and Prejudice. The famous Greek philosophers Plato (427–347 BC) and Aristotle (384–322 BC) first clashed when answering this age-old question. Plato felt that literature should be banned. He believed that it was a poor copy of the real world and inflamed people to do stupid and wild things in the manner of its heroes. But Plato’s pupil Aristotle argued that far from corrupting our minds literature actually improves us, enabling us to become more moral by making us feel both pity and fear for its central characters. The argument today remains more or less the same. Literature’s detractors believe it can lead us astray by making us feel sympathy for evil characters, while literature’s defenders take Aristotle’s view that by feeling for fictional characters we become better people, better at empathising and imagining ourselves in different situations. As a teacher and lover of literature, I take Aristotle’s view: literature takes us to places that we would never otherwise experience. And reading about murderers doesn’t mean we will imitate them; we may actually learn from their grave errors. Literature affords us the chance to live through other people’s tragedies and triumphs, as a result of which we ourselves may emerge wiser, more thoughtful and happier than before. 1816 Born on 21 April in Thornton, Yorkshire, England, the third of six children. 1821 Moved to Haworth; mother died of cancer. 1824 Went with three of her sisters to Lancashire boarding school, which she later used as a basis for Jane Eyre’s Lowood. 1833 Wrote novella The Green Dwarf using pen name Wellesley. 1839 Became governess to a Yorkshire family. 1842–3 Lived in Brussels with her sister Emily and taught English, an experience which provided background material for her novels The Professor and Villette. 1846 Charlotte, Emily and Anne published a collection of poetry under the pseudonyms of Currer, Ellis and Acton Bell: only two copies were sold. But the sisters were determined to continue writing. 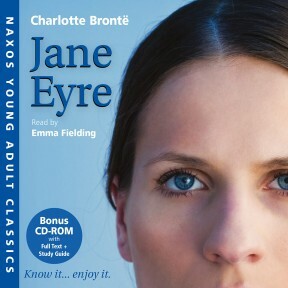 1847 Jane Eyre published ‘by Currer Bell’: it became a great success. 1847 Wuthering Heights by Emily published under the name of Ellis Bell. 1847 Agnes Grey by Anne published under the name of Acton Bell. 1848 Charlotte and Anne visited their publishers and revealed their real names. 1848 Charlotte’s brother Branwell died in September. 1848 Emily Brontë died of tuberculosis in December. 1849 Anne Brontë died of tuberculosis. 1849 Shirley published (under Charlotte’s real name). 1854 Charlotte married Arthur Bell Nicholls, her father’s curate, and became pregnant. 1855 Charlotte died on 31 March, with her unborn child, possibly of tuberculosis. 1857 The Professor published (written before Jane Eyre but rejected by publishers). 1857 The Life of Charlotte Brontë by Elizabeth Gaskell published.